•2K Showcase: The franchise’s popular story-based mode returns in WWE 2K16, enabling players to relive iconic matches and moments in WWE history. Along the way, they will complete objectives to unlock legendary characters, entrance and ring gear, match types and unlockables. •MyCareer: The franchise’s career-driven mode, now in its second year, will see players define their legacies by making critical choices while rising through the ranks from NXT to WWE to earn a spot in the WWE Hall of Fame. In addition, they will train, compete against others, conduct personality-driven interviews, interfere with rivals and/or form the ultimate tag team. •Creation Suite: Building on last year’s foundation, WWE 2K16’s Creation Suite deepens the player’s arsenal with new feature options, including Create a Diva, Create a Championship, Create an Arena, and Create a Show. Key improvements have also been made to existing fan-favorite offerings, including Create a Superstar, Create an Entrance, Superstar Studio and Community Creations. 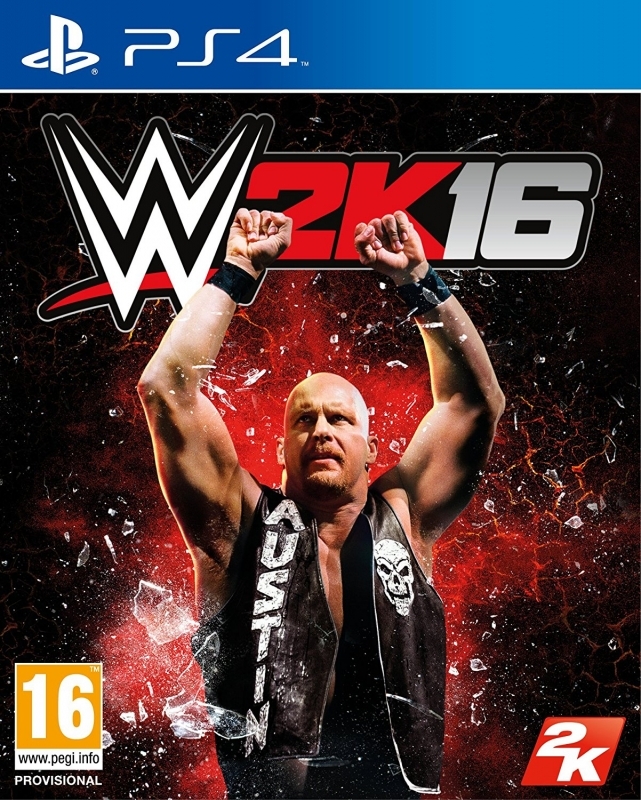 •WWE Universe: WWE 2K16 makes core improvements to stories, rivals and match card selections. In addition, for the first time, Superstars can be assigned to multiple shows, enabling players to have a broader experience. •Soundtrack: Players can customize their in-game music through the addition of Superstar entrance music to the WWE 2K16 Jukebox. Additional in-game music will be announced later this year. -Improved Controls: The controls and move library were overhauled to cleanly separate strikes from grapples. This change provides players with more control over the exact type of attacks they want to initiate in every situation. 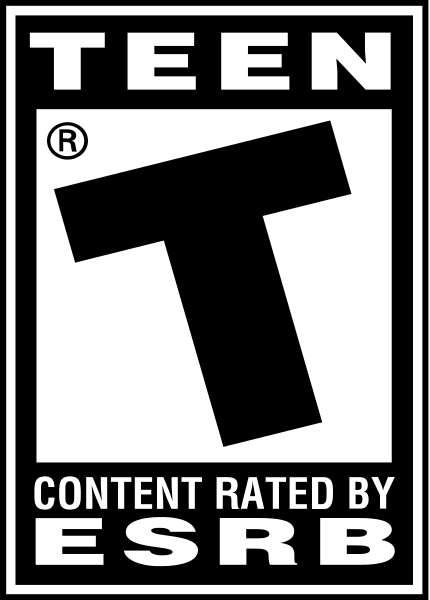 WWE 2K16 also includes new attack positions, such as seated, to increase options for how players attack while experiencing greatly improved attacks outside the ring near barricades. Opponents will now react more accurately to their environment. -New Reversal System: The reversal system has been reworked to improve the overall flow of the match and also create a new level of strategy during the matches. Each Superstar has a limited number of reversals he or she can perform that recharge over time, meaning players might not want to simply try and reverse every attack. In addition, WWE 2K16 introduces Major and Minor reversals for select moves. Minor reversals are easier to perform and only require a single reversal stock. Major reversals are more challenging to perform; however, they yield a much greater reward than damage. Successful Major Reversals weaken the opponent in various ways and provide a new way to swing the momentum of the match in one’s favor. -New Pin System: The new pin system starts with an entirely new pin mini-game and offers a variety of new pin variations and reactions. If the opponent kicks out, a Superstar may react to the near pin fall and gesture to the referee in frustration. In addition, WWE 2K16 introduces dirty pins and rope breaks. Dirty pins allow players to use the ropes to their advantage to try and pin their opponents. There is a chance the referee may see this and call off the pin attempt. Rope Breaks are another way to get out of pin attempt but rely on the referee seeing the player grab the ropes. In line with WWE live events and programming, there is no guarantee what the referee is going to see during a match. -Chain Wrestling: New positions and attributes allow players to distinguish Superstars from one other. There can also be ties during a lockup; during the tie, there can be a clean break from the tie-up or a cheap shot from either the player or the opponent. -Working Holds: Working holds are new for WWE 2K16 and provide players with a way to regain stamina while depleting their opponents’ stamina. Just like on WWE programming, Working Holds provide a way to collect one’s self in the middle or late part of a match and prepare for the next plan of attack. -Improved AI: WWE 2K16 sees big improvements to the AI for Superstars, referees and managers. For example, managers can now engage during matches by either trying to distract the referee or get his attention to help out in the match. In addition, significant changes are included for match-specific AI, including Tag Team matches. -More Match Types: Many match types of been added for WWE 2K16, including Ladder, handicap and tornado tag matches. -Dynamic Entrances: With the improved presentation flow for matches, players are now able to take control of their Superstars during the entrances and have the option to attack their opponents before the match even starts. Why wait for the bell? In WWE 2K16, players can decide when they are ready for action. 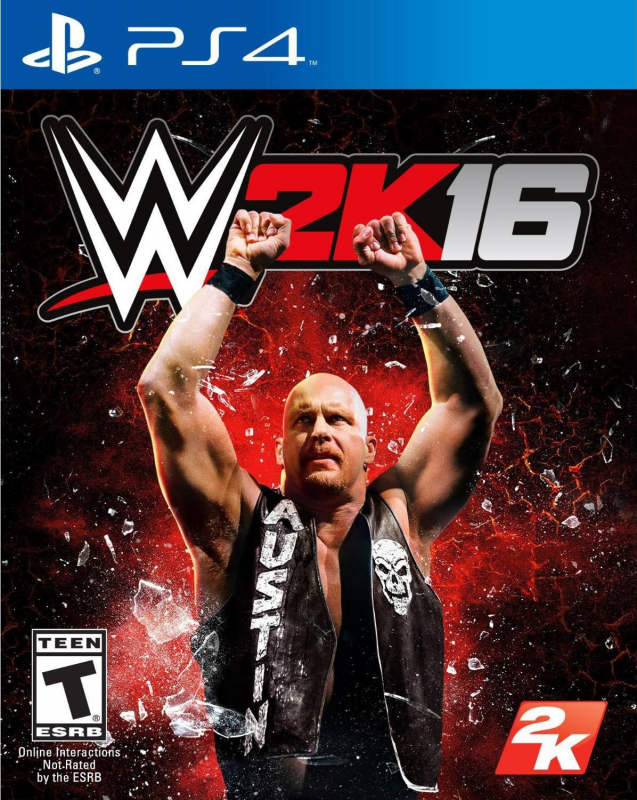 •Additional Improvements: WWE 2K16 also includes an improved Submission system and a vast number of new moves to create an even more engaging gameplay experience. -New Commentary Team: For the first time, a three-man team is now a part of the franchise, with John “Bradshaw” Layfield, new to WWE 2K16 joining returning commentators Michael Cole and Jerry “The King” Lawler. Thousands of new lines were recorded, primarily in side by side studio sessions, ensuring authentic interactions among the trio. 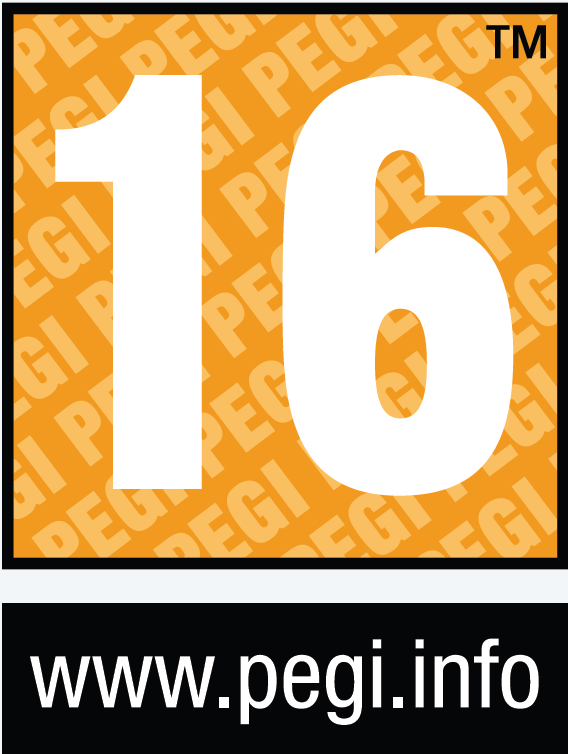 -Visual Upgrades: This year’s title features several thousand new animations. WWE Superstar and Diva appearance are also been updated, including implementation of a full cloth physics system, enabling attire to appear and respond as realistically as possible. Improved crowd variety, as well as more realistic sweat, better hair and hair physics round out the visual enhancements. -Broadcast Presentation: Gone are loading screens between entrances and the start of matches; instead, the camera pans the arena and over to the commentary team for thoughts on the upcoming match. Significant improvements were also made to overall match presentation and flow, including new crowd members.